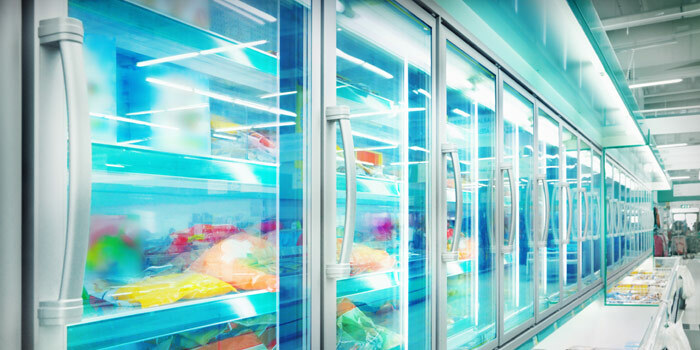 We service all commercial refrigeration components, including walk-in and reach-in units used in food service and grocery businesses. We also service specialty refrigeration components such as units used in transportation and for ultra-low temperatures (cryogenic refrigeration). We are specialists in the environmental needs of large buildings and facilities. We can service all air conditioning components used in commercial and industrial businesses, including office buildings, hotels, retail environments and industrial facilities. We have years of experience working with large ice machines that are used in various kinds of food service businesses, as well as industrial-sized ice makers. 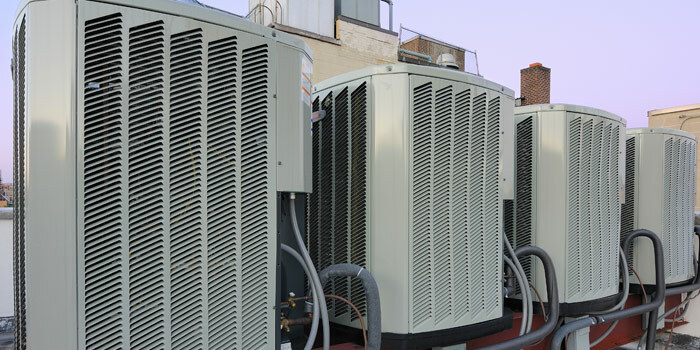 We provide maintenance and repairs on all types of chillers that are used in air conditioning systems and industrial facilities. We also service refrigerants and components used in chillers. 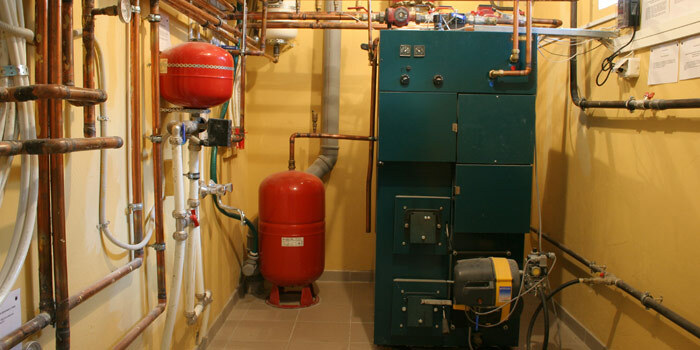 We provide service for all components used in many types of heating systems. We have the ability to handle large jobs for any kind of commercial or industrial business. 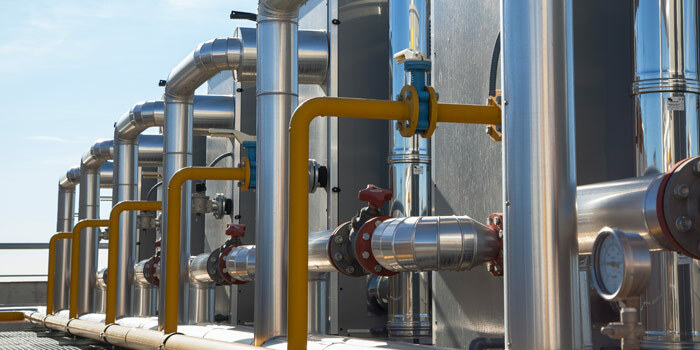 We provide service on all kinds of controls used in commercial and industrial refrigeration, heating, air conditioning and ventilation systems. We can service very simple controls all the way up to extremely complex systems found in large facilities. We can construct and fabricate custom solutions for any kind of facility imaginable. 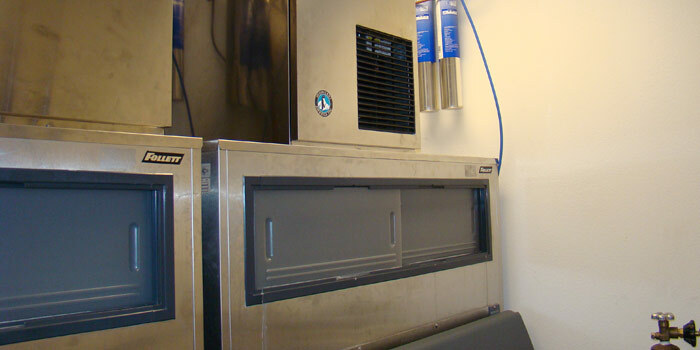 From walk-in freezers and coolers to custom duct work all the way to large, specialized industrial HVAC/Refrigeration systems, we’ve done it all! 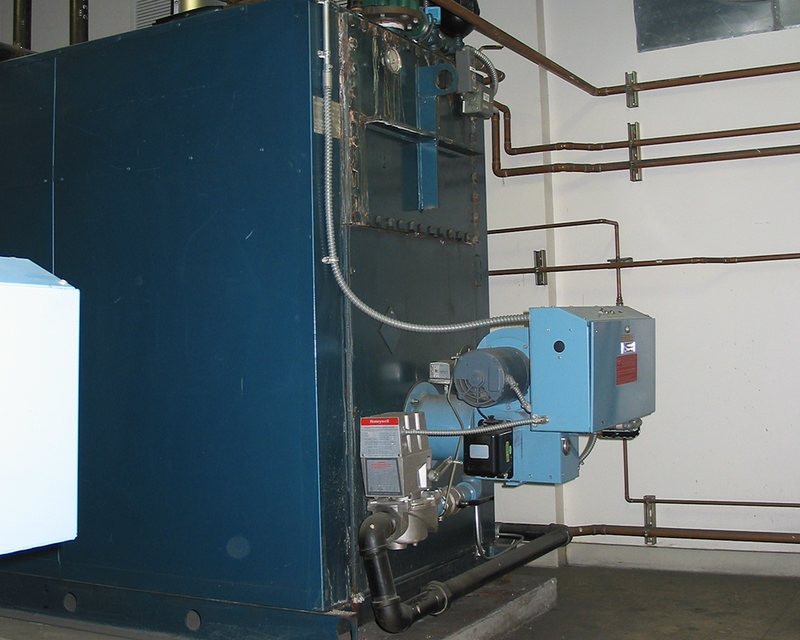 R&R Refrigeration offers Maintenance and Repair services for the full spectrum of comfort and process systems. 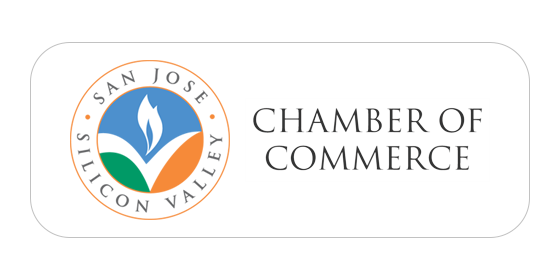 And because we service the Greater San Francisco Bay Area from Oakland to Salinas, we are everywhere you need us to be. 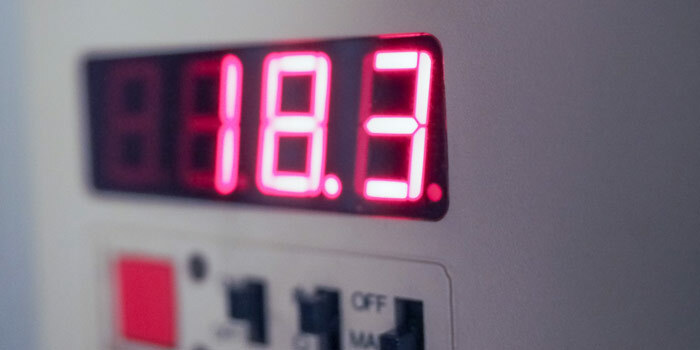 Our technicians are capable of providing an in-depth evaluation of your HVAC/Refrigeration equipment, your maintenance requirements and your operating strategies. We can service, retrofit or replace equipment in order to improve and enhance your systems. 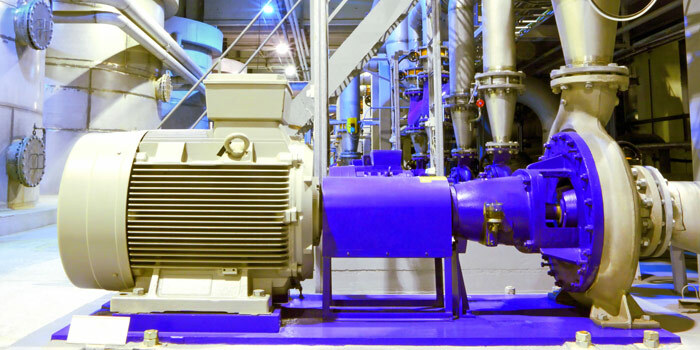 The analysis and feedback we provide can help you make strategic management decisions, avoid unexpected equipment downtime, manage energy costs and ensure your system is always operating as efficiently as possible, which will also extend the life of your equipment. At R&R Refrigeration, our team of skilled technicians are on call 24/7/365! 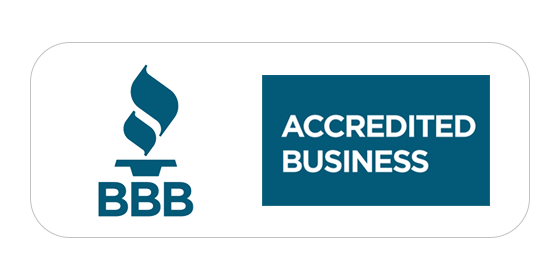 We start up, service and repair all brands of HVAC/Refrigeration equipment and we have the resources to service your entire facility from chillers to small rooftop units, cooling towers, pumps, boilers and control systems, just to name a few – and we service all brands.